The world’s largest recognition program for experiential marketing has unveiled the 2017 finalists. Awards will be handed out live on stage at the historic Ex Awards 15th Anniversary Gala on May 3 in Chicago at the Experiential Marketing Summit. 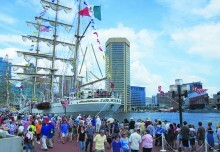 Tickets now on sale—a sell-out is expected. 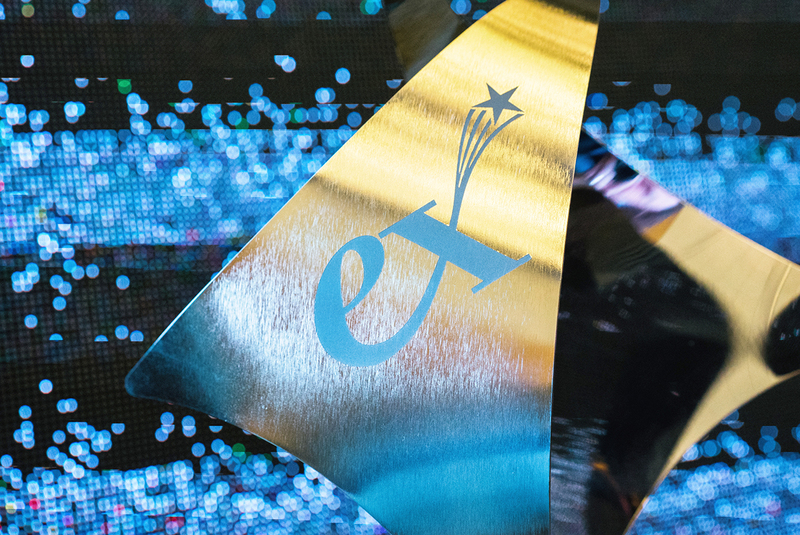 Judged entirely by brand-side marketers, this year’s Ex Awards will award winners across 26 categories. Each year, the founders of Event Marketer announce the winners live during an evening gala often referred to as the event industry’s own ‘Golden Globes.’ Come be a part of the magic as the world’s largest and most prestigious recognition program for experiential marketing names the best campaigns of the year. Until then, take a look at the finalists, listed below in alpha order, by client.